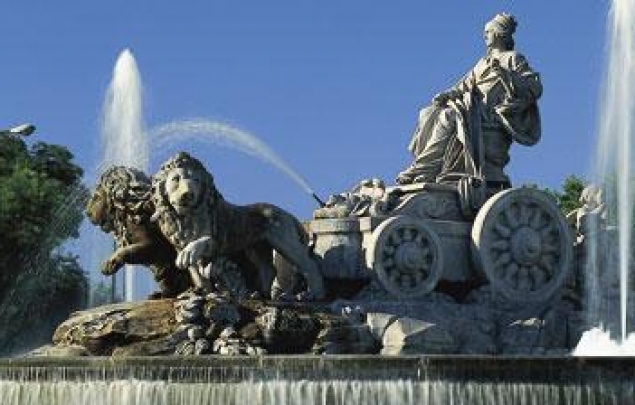 Madrid, the capital of Spain, is a cosmopolitan city that combines the most modern infrastructures and the status as an economic, financial, administrative and service centre, with a large cultural and artistic heritage, a legacy of centuries of exciting history. 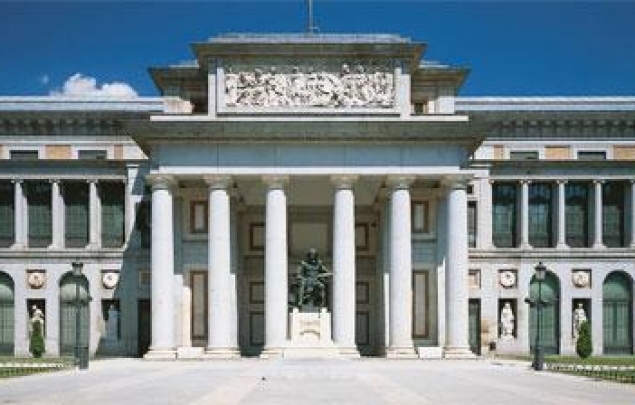 Art and culture play a key role in Madrid’s cultural life. The capital has over 60 museums which cover every field of human knowledge. 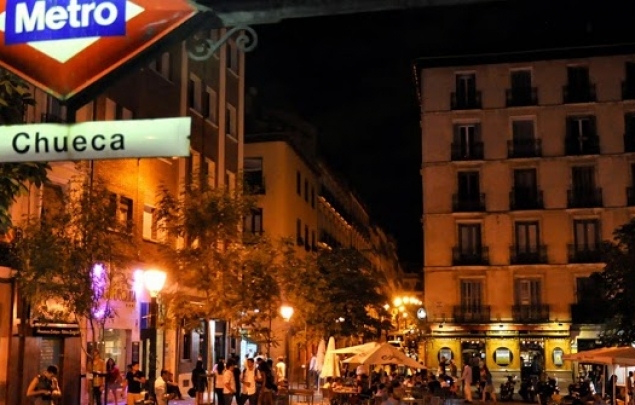 But if there’s one thing that sets Madrid apart, it must be its deep and infectious passion for life that finds its outlet in the friendly and open character of its inhabitants. 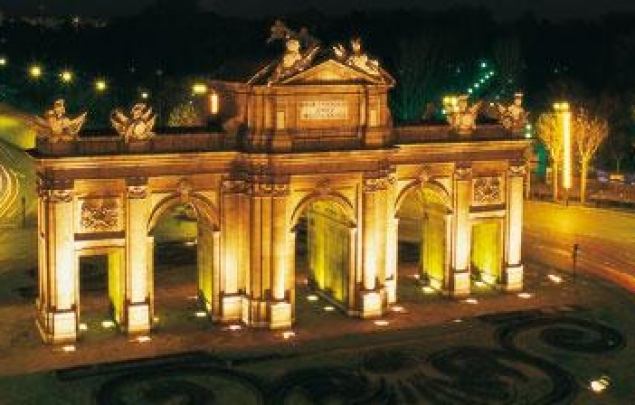 Concerts, exhibitions, ballets, a select theatrical offering, the latest film releases, the opportunity to enjoy a wide range of the best Spanish and international gastronomy, to savour the charms of its bars and taverns… all these are just a few of the leisure options on offer in Madrid. 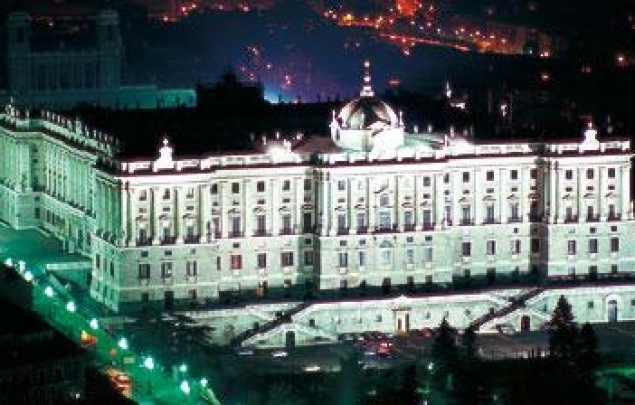 Madrid’s lively nightlife is another key attraction of Spain’s capital, due to its variety and the exciting atmosphere to be found in its bars, pubs, clubs and flamenco halls. A bird’s-eye view of the city: must-sees, what’s on, weather, planning your trip, and more! Discover the city’s most popular sights and attractions. 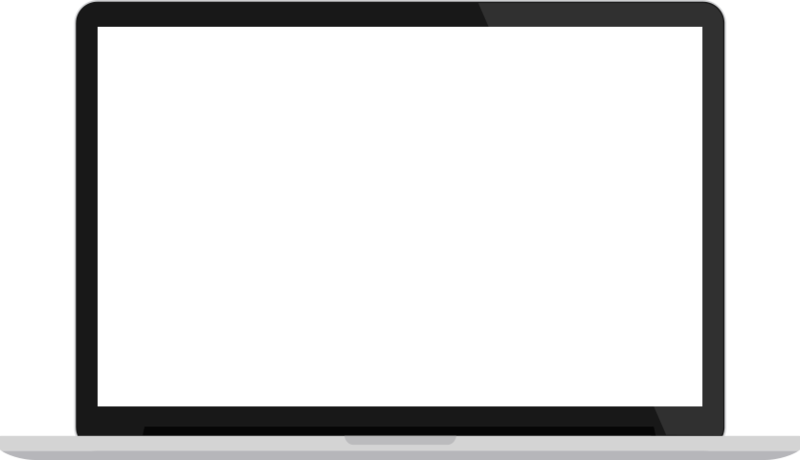 Check out and download everything you to need to feel right at home in our city. 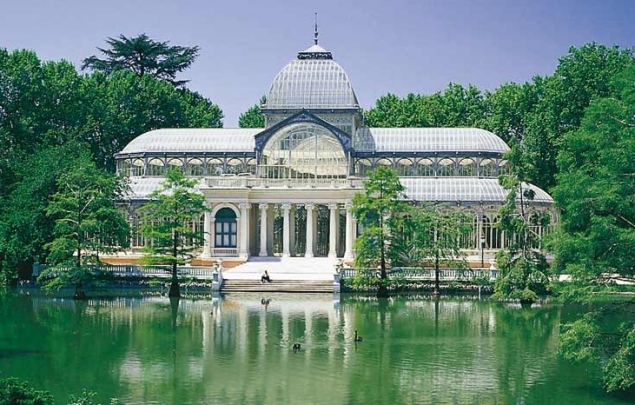 There’s something for everyone in Madrid: budget, luxury, families, LGBT, alternative or classic… Pick your own Madrid! Download our map to help you find your way around the city!